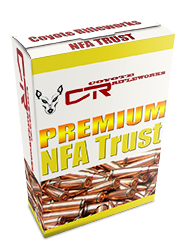 An NFA Trust is the best method for registering for certain types of weapons called NFA Title II Firearms (sometimes incorrectly referred to as Class III) with the ATF. 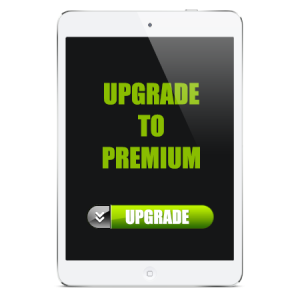 It streamlines the process of registering these weapons, allows multiple people to handle them, and makes for an orderly transition of ownership of the guns after death. 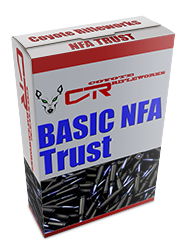 Choose from the 2 options below to create your NFA Trust and take the first step toward NFA ownership. 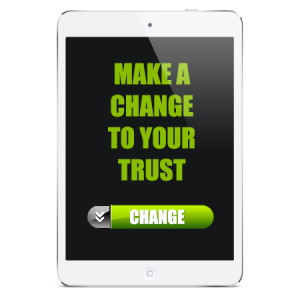 Modify your trust to suit your individual needs. ATF-41F became effective July 13, 2016. All “responsible persons” on a trust must now submit photographs and fingerprints on the new Form 23 – Responsible Person Questionnaire when applying for a tax stamp. Our new 41F friendly version of our NFA Trust allows you to keep all the benefits of having multiple people able to possess your firearms, while making only the creator of the trust the single responsible person as defined by the ATF.